One of our corner stones are waterfront developments with all their beauties and challengses. Creation of well balanced uses ranging from dining, shopping, strolling along the esplanade or small winding trails. All in combination with restaurants, commercials, kiosks, play grounds, exercise stations, trim parcours or just a simple sandy beach. The whole project is about 250HA and has the Corniche designed in 7 phases, with an 8th phase dedicated to Faisal Bin Fahd Street. The first phase of the Corniche, also the narrowest part of this project, opened two years ago. 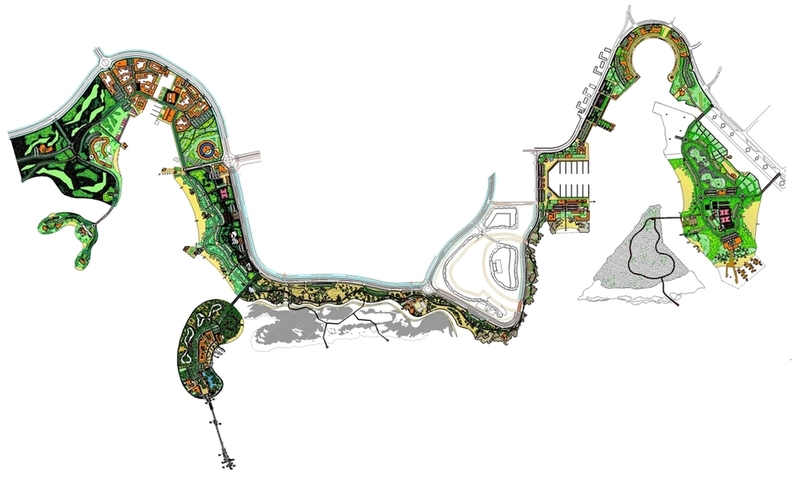 The overall goal of this project is to create a space in which there is a shared community vision for the waterfront and an increased sense of responsibility. Multiple new destinations will be born within the waterfront, and the connectivity between one another drastically improved. Public access will be optimized and access to the waterfront lands will be improved as well as new linkages developed. With this new development, the people and visitors of Jeddah can benefit from the opportunity to be able to visit a Corniche with high quality recreational facilities and entertainment venues well beyond what is currently being offered. 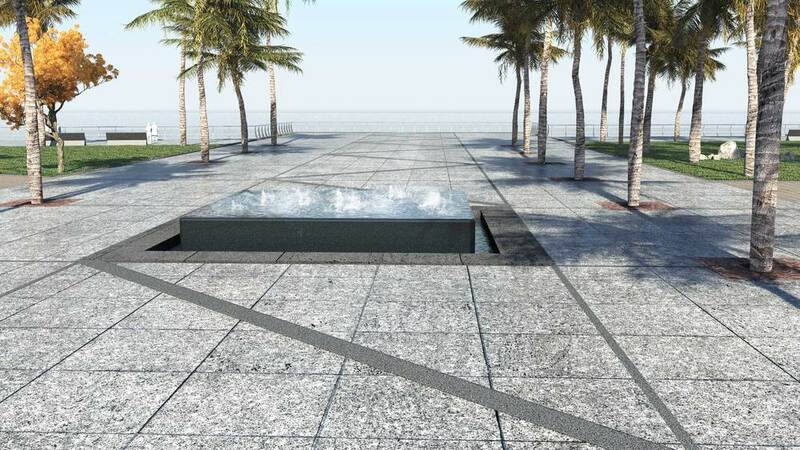 KLA Landscape Architects designed one of the Middle East’s largest recreational projects: The Jeddah North Corniche. 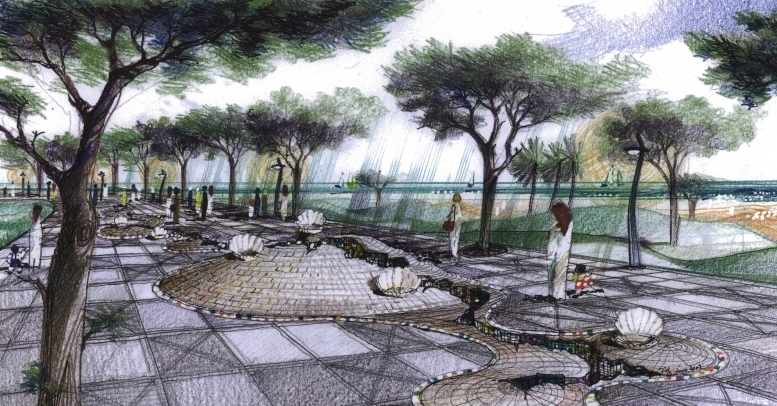 The North Corniche project has Jeddah reclaiming its Red Sea waterfront with ambitious landscapes that relate to the fabric of Jeddah’s community and the natural environment. This project is the first of its kind in Saudi Arabia and stretches 12 km in length from Tahlyah Street in the South to Fatima Al Zahra, the Floating Mosque. Faisal Bin Fahd Street is a 7.5 km long street runs parallel to the Corniche and will be linked via pedestrian bridge through Al Nawras roundabout and reaches the Giant Wheel. This street will be refurbished following international standards, and act as an open air museum filled with art features. 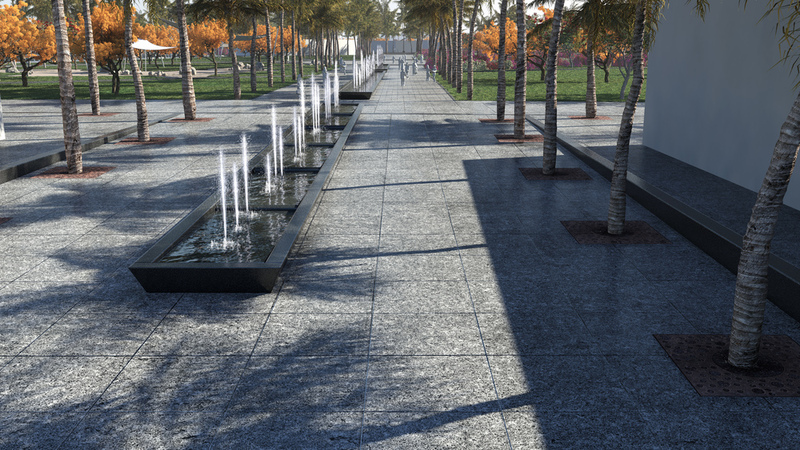 Its green corridor allows for the creation of an urban park fully equipped with seating furniture, playground equipment and a 5 meter promenade that meanders through and around the art features.